I have been a PC gamer for more than 20 years, which means that I started back in the days when having a fast Internet connection was a luxury, not a necessity. While the Internet did a lot of good things for the software market, it also introduced some dishonest practice, made it easier to part with cash especially for those who poorly understand how business models work. I make software free of ads, DRM and microtransactions because that’s the way I wish all software was sold – if I sell it, you only pay the indicated price. If it is free – download it and use it with no restrictions. This is probably the most obvious of the three evils. 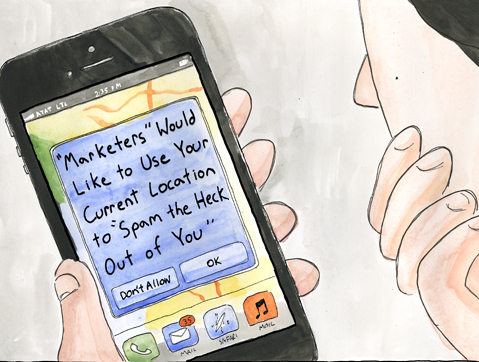 Ads have existed long before the Internet and even before the digital era, but now they are getting more and more similar to TV commercials. In the world of mobile games developers who have no hope of selling their game in an oversaturated market try to make money on those who want to play a game “for free”. These ads are often very distracting – a flashy banner leading to installation of malware which you can accidentally press, or even worse, a loud commercial that you sometimes even have to wait for while it is buffered, thus wasting your time and disrupting your gaming experience. However, this problem is not restricted to mobile games/software – it also exists in the free software market – just remember how many times you have unwillingly installed malicious search toolbars or other plugins that slow your computer down and force you to watch more ads. I refuse from using ads on this website, in my mobile and desktop software because they only spoil the overall impression from the product. DRM stands for Digital Rights Management. There are many pretty much harmless forms of it – such as the classic serial number / CD key, but the bitter irony is that most of them make the life worse for those who actually pay for the product instead of punishing those who didn’t. The most annoying examples of DRM include the always-on policy or a license that can only be activated a limited number of times. This former means that you depend on both your ISP and the servers provided by the publisher – if the servers are down or the product is discontinued (due to some corporate affairs that don’t really concern you), you will not be able to use something you paid for. The latter usually implies that once you changed your hardware or reninstalled your OS, you have to contact the support, asking them to reactivate the product which is already yours, and who knows how much time they are going to take replying to your request. The sad truth is that most programs/games get cracked anyway, no matter how strong their copy protection is (the only exceptions are non-modded consoles and online games that rely on servers to provide realtime in-game data), so it almost never serves its purpose of protection. I refuse from using DRM in my software because it usually only punishes the innocent. In return, I expect you not to share the products that you purchased with those who didn’t. 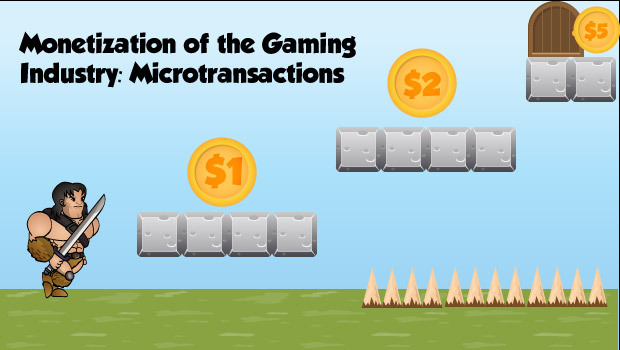 Microtransactions include DLC, mobile and desktop in-app purchases, season passes. and many other things. The aim of software business (just like any other business) is to generate profits, and there is nothing inherently wrong about it. The problem starts when these “additional charges” become essential – for example, in the misleadingly referred to as “free to play” games that should be called “free to launch” or “pay to win”. They take the fun out of gaming by introducing such restrictions that game becomes unbearable to play – with long artificial waiting times. This is already bad for the user, but which is even worse is that they offer no alternative ways of playing the game properly.Even if you get the “best deal”, buying tons of gems or coins for dozens of dollars, this is not going to last for a long time, so beware. Another example of non-ethical microtransactions is offering the player some upgrades or temporary buffs for money. This usually means that the game has no balance whatsoever, so you might as well not play it at all. 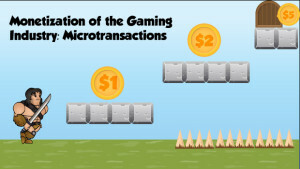 I refuse from using microtransactions in my games because they exploit uneducated users’ psychology by forcing them to pay too many times or by introducing unnecessary restrictions. Phil Shary > No ads. No DRM. No microtransactions. Why?